Recommendation: If you want more leads, you need this! UpViral is the ultimate viral referral marketing platform (SaaS) that allows you to add a viral referral program to your website and create an ARMY of people DESPARATE to promote YOUR business all over the world! Pick up your copy of UpViral here and get all of my exclusive bonuses (see bonus summary below). 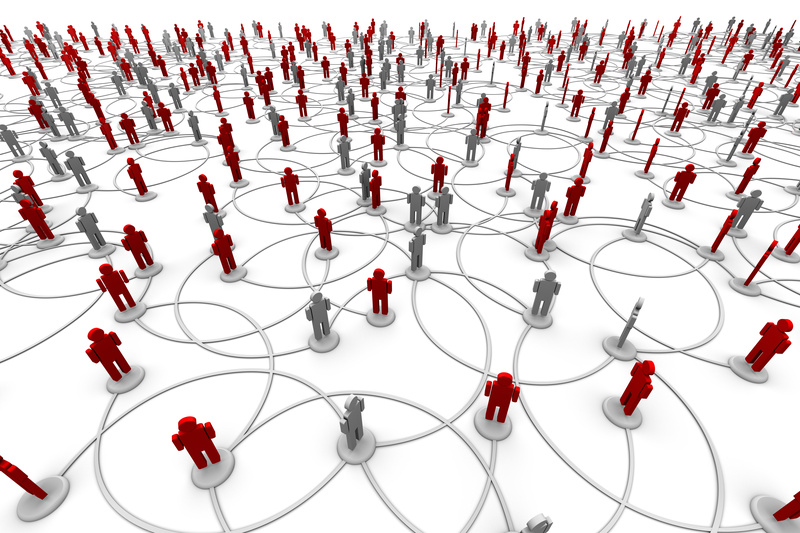 What Makes Viral Referral Marketing So Effective? Viral referral marketing harnesses the power of word-of-mouth marketing while incentivizing people to refer your product or business to people they know. They earn those incentives when their friends sign-up or buy. Your customers get whatever bonus incentive you promised them, you get more customers…it’s a WIN-WIN. Viral referral marketing is what has made companies like Dropbox and Dollar Shave Club so successful so quickly. There are three main factors that make referral marketing so powerful: targeting, trust, and viral reach. Have you ever launched a campaign on Facebook or Google Ads to end up blowing through your budget and getting little to no results? This is a result of poor targeting. An effective marketing campaign revolves around an effective message and targeting the appropriate audience. 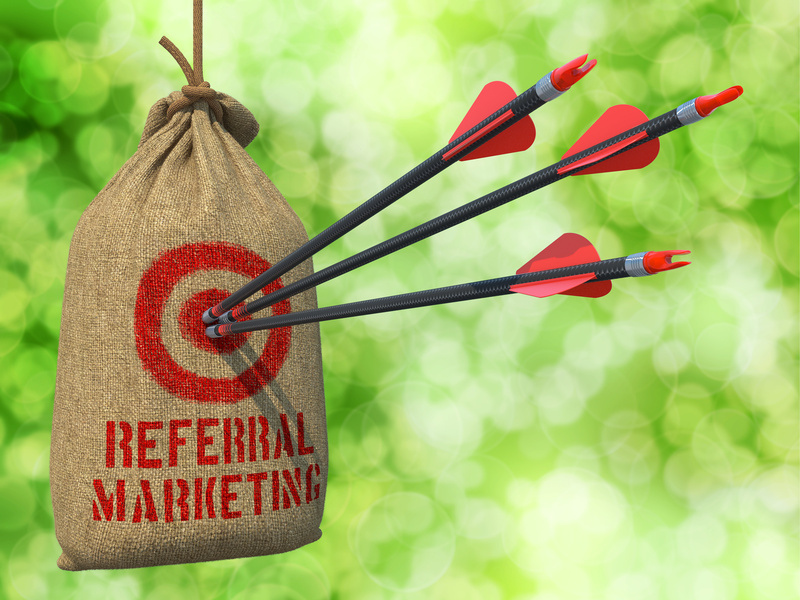 Referral marketing tends to be much more targeted because people generally know their friends and connections rather well. When it comes to getting people to open up their wallets and buy from you, trust is essential. Simply put, you buy from people that you trust. With referral marketing, the promotion is coming from someone the customer trusts, such as one of their friends or social connections. Through traditional marketing techniques, you are limited by your budget and location to the number of people you can get your message in front of. However, with the internet, that reach has grown significantly through the use of social media. With a simple Twitter tweet, Instagram selfie, or Facebook post, people can now reach hundreds, if not thousands of connections (who trust their opinions) in a matter of seconds. Then their friends tell their friends who tell their friends and so on…you get the picture. What Can I Do with UpViral? Upviral can be used for Giveaway, Contest, and Generic (no reward or prize – waiting list for a product launch for example) Campaigns. 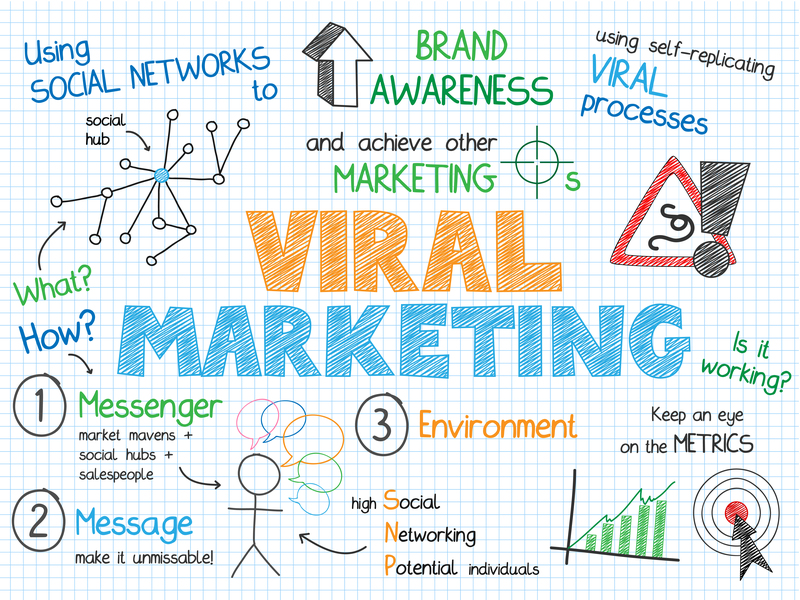 With UpViral, you can turn one lead into a viral explosion of leads. With UpViral a simple 2-paged site collected 138,790 leads within 40 days and a brand new company collected 100,000 leads within a week. In fact, even the developers own beta-testers are getting incredible results, collecting thousands of email leads with their UpViral campaigns within a matter of weeks! Consider running a promotion for a product on your page. You run a giveaway promo where your customer can refer 5 of his or her friends and receive a credit toward their next purchase. Even running the promotion at the cost of your product, you just acquired 5 customers for the price of 1 free product…how sweet is that! 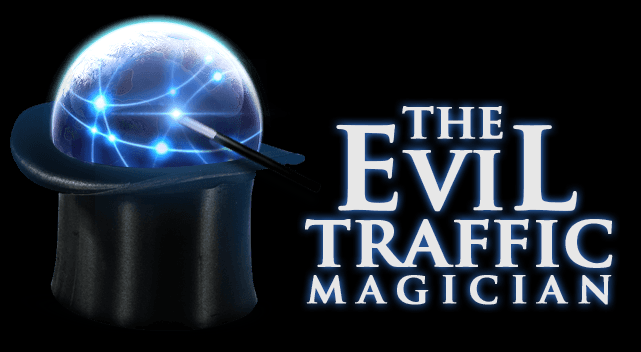 Talk about putting traffic to your site on steroids! And the best part is your getting a lot of the time of marketing off your plate onto your customers’ plates…and it’s so SIMPLE to set-up. You can also implement them into your existing tools and websites. No reason to transfer your existing pages to their templates…as long as the tool has an opt-in feature, you’re good to go. That’s where the true power of UpViral comes in! Imagine someone enters their email address into your lead capture page. Your audience will enter their email address on your page that is a giveaway or contest. They get a unique link to promote your campaign. Every subscriber will automatically get their own unique tracking link in order to incentivize them to promote your campaing/website. They can unlock rewards or win prizes by referring their friends. Based on the rules you set, your audience can now unlock rewards (giveaways) or increase their chances of winning (contests) by getting their friends to sign-up as well. UpViral leverages a point system and social media to create viral campaigns that will put customers in a frenzy to promote your offer to their connections. You can even have multiple offers for doing multiple share activities. With UpViral automation, their system will take care of all the follow-up emails to leads to give them gentle reminders to keep sharing your promotion. It even offers split testing to dial-in your the email campaign. Finally, upon completion of your contest or when a milestone is reached the UpViral automation delivers your leads their rewards so you can focus on what is most important…Growing YOUR Business! Would a product launch be complete without an upsell or two? I like to think of them as upgrades…they make your shiny new toy just a little sexier. 6-week program that will go in-depth on viral referral marketing to teach you the ins and outs of an effective viral marketing campaign. If you want to light your campaigns on FIRE, you won’t want to miss this! There are many tools designed to help you target the best audience. 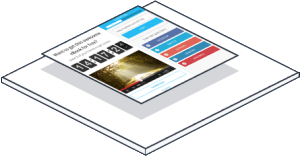 However, ConnectAudience is the first tool ever that allows users to retarget their audience based on how they behave in their email inbox – instead of on your site. If you do any email marketing at all, this tool might be a great fit for you. After checking out UpViral, I’ve got to say that I think it’s a killer product that is going to help a lot of people create a lot of new leads. 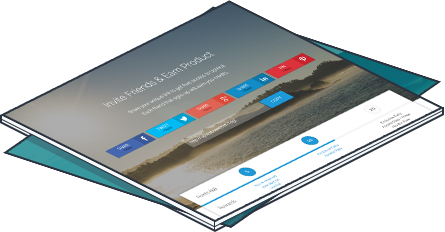 It’s the perfect addition to your business to gain the viral referral marketing edge. I’m definitely planning on implementing it in my business. Thanks for reading my UpViral review. 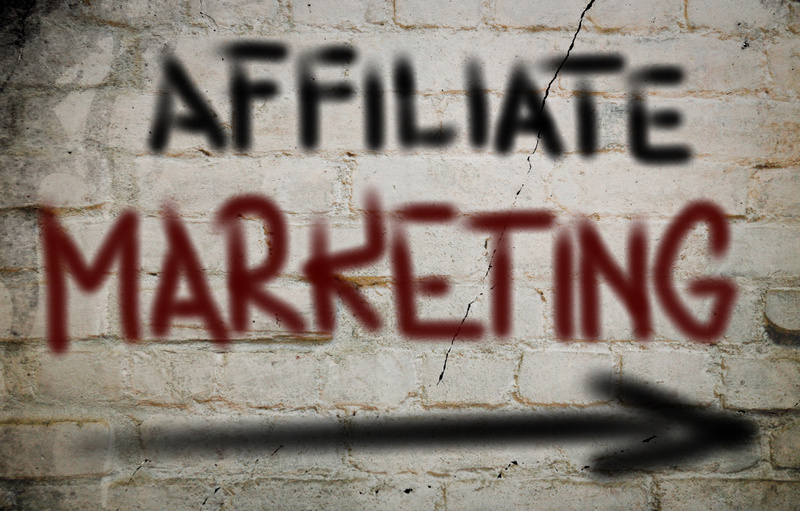 I’ve put together an exclusive bonus package for purchasing UpViral through my affiliate link. To get more details about my bonuses and purchase UpViral, click here: UpViral Bonus Package.